1. Chop and juice 4 limes. 2. Wash and chop 1 cup of cilantro. 3. Wash and chop 2 cloves of garlic. 4. Measure the 1/4 cup of chicken broth. 6. Add the chicken broth, chicken breasts, lime juice, cilantro, garlic, and cumin to a slow cooker. Cook on high for 4 hours, occasionally stirring. 6. Allow the chicken to cool and optionally serve with black beans, sliced avocados, and limes. 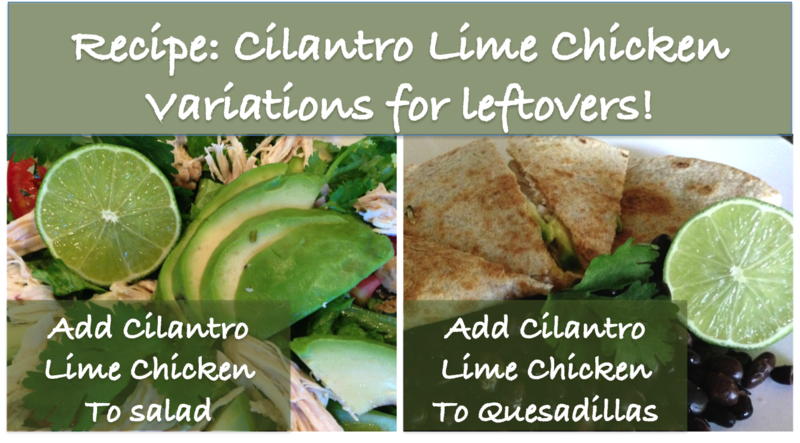 Make a double batch of this recipe to make a Cilantro Lime Chicken Salad or Cilantro Lime Chicken Quesadillas! 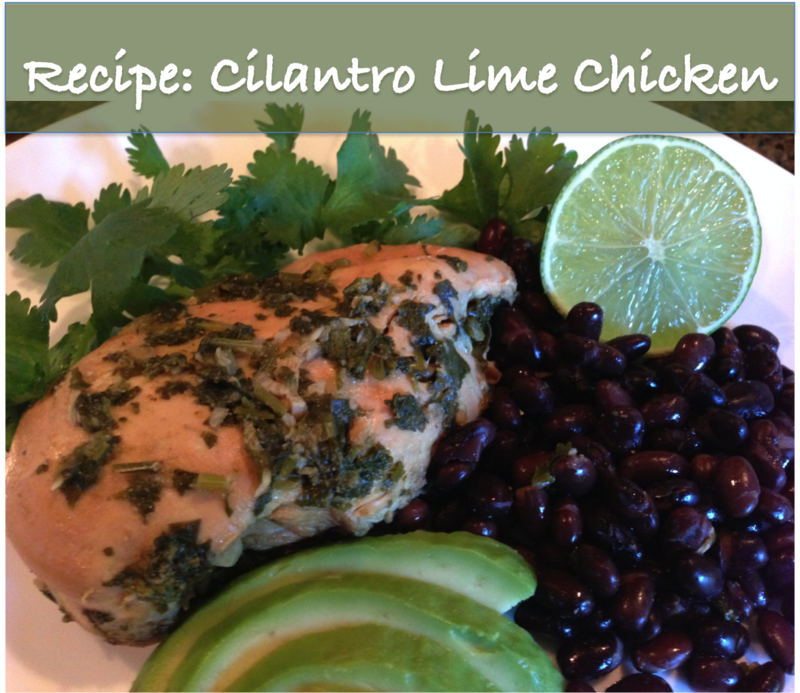 Simply add your extra Cilantro Lime Chicken, cilantro, lime, avocado, and beans to a salad or tortillas.